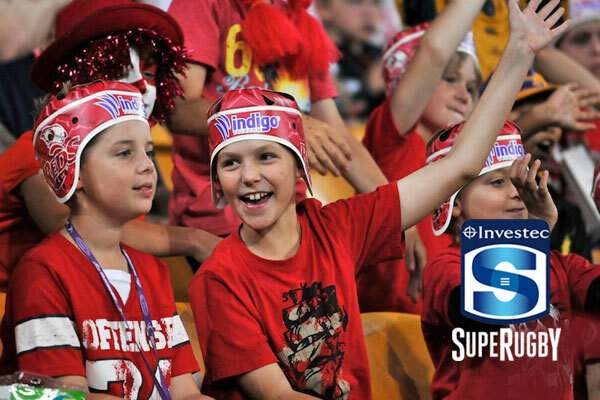 We are pioneers of a new advertising tool taking sports stadiums around the globe by storm! 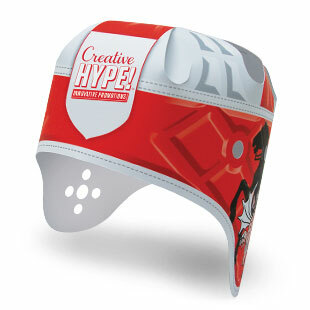 Creative Hype started with just one great idea - the Footy Lid™. 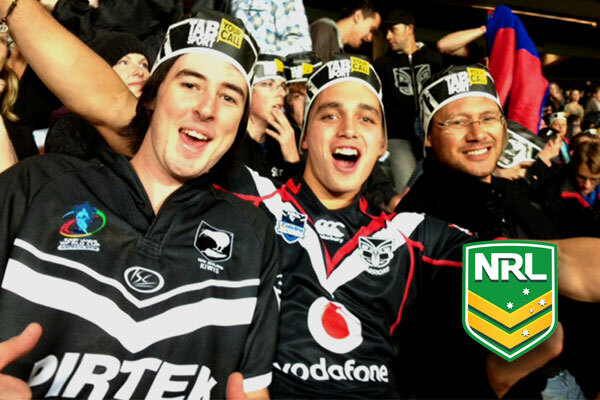 An idea so good, that hundreds of thousands of Footy Lids have been worn and loved by rugby fans across the world. 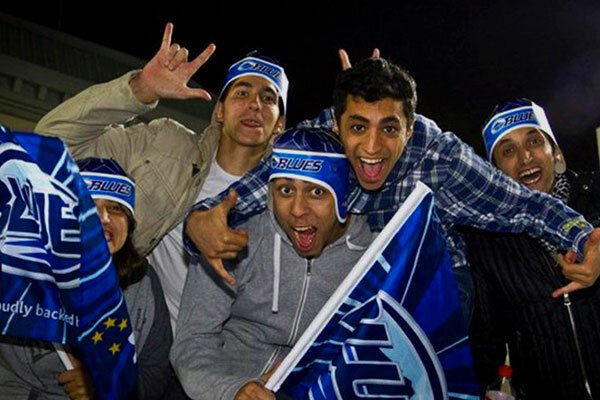 Five years later that concept, of a cost-effective branding vehicle, has spread beyond rugby franchises and sponsors worldwide. 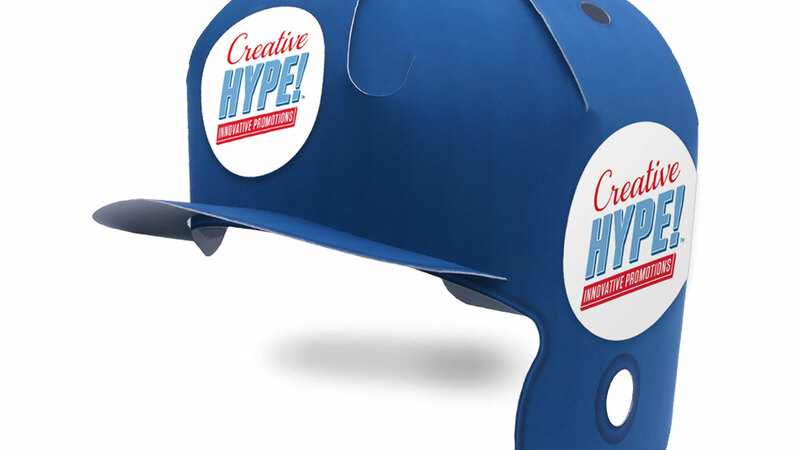 Today, Creative Hype designs, produces products and project-manages innovative promotional campaigns around the globe. Our clients are professional sports clubs and organisations who want to add value to their sponsor relationships. Even more than that, they want to engage and reward their fans - and Creative Hype delivers. We take care of everything, from in-house design and production to in-stadium activation - making sure everything is done right every step of the way. Most of our work is done for repeat clients who first approach us after seeing our products at live or televised sports events. That’s positive proof of the promotional power of our products and the service we provide! Our products are constructed in card and are designed to be handed out, in a flat format, as a free giveaway to fans as they enter stadiums. All our products have been developed in-house by Creative Hype and are Registered Designs protected globally by Design Patent and Copyright. 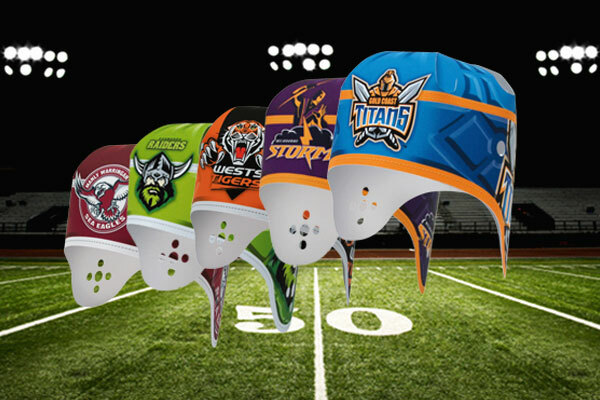 The Footy Lid™ our first product, was developed and launched into the rugby market in 2011. 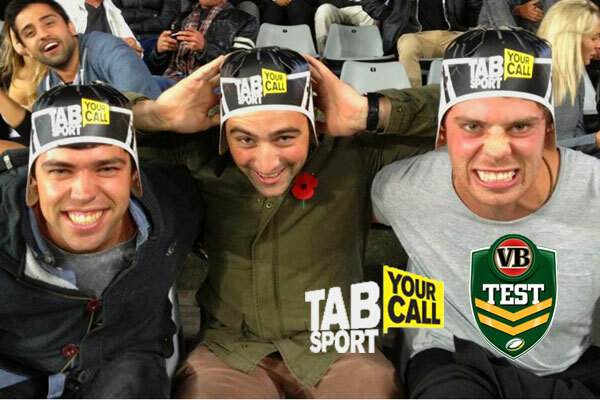 The Footy Lid™ has been exceptionally popular with professional clubs and their sponsors, and rugby fans around the world. 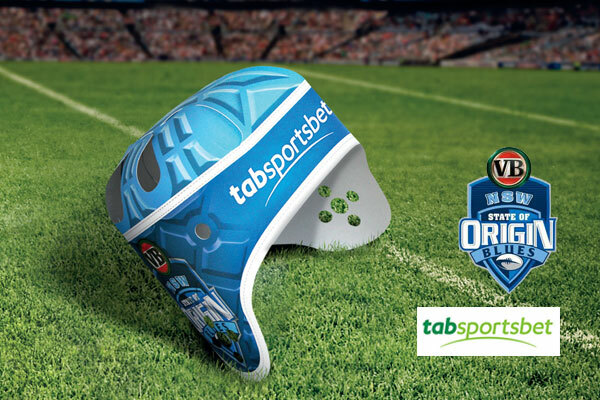 The Footy Lid™ is a Registered Design - Trademark and Copyright protected globally. We will launch our Baseball Helmet into the U.S market for the 2017 season. 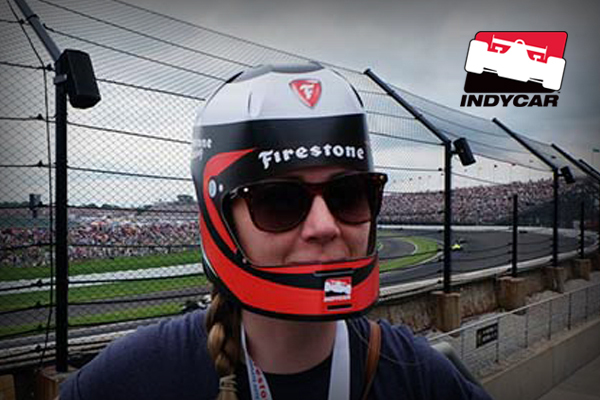 Look out for our Baseball Helmets being worn (and showcasing sponsors’ brands) at baseball stadiums across the States. 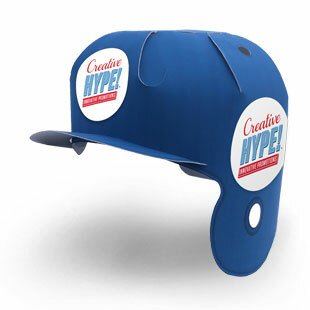 The Baseball Helmet was designed and developed by Creative Hype. It is a Registered Design protected globally by Design Patent and Copyright. Our Football helmet will be launched into the U.S market for 2017. We know NFL and College fans will be as excited by this release as we are. We’re looking forward to helping clubs, across the U.S, add value to their sponsor relationships and enhance fan experiences. 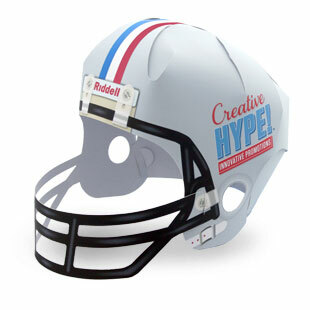 The Football Helmet was designed and developed by Creative Hype. It is a Registered Design protected globally by Design Patent and Copyright. 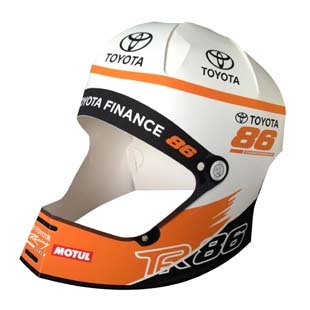 Our Motorsport helmet is scheduled for global release this season and will soon be adding extra excitement to motorsport for fans and sponsors worldwide. 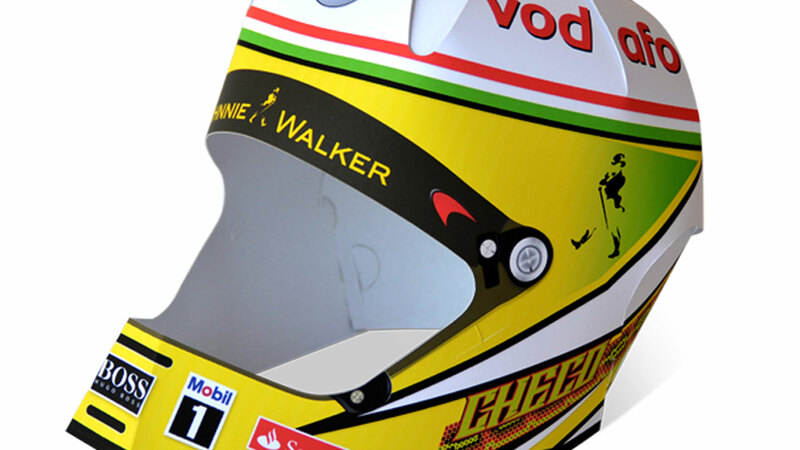 The Motorsport Helmet was designed and developed by Creative Hype. It is a Registered Design protected globally by Design Patent and Copyright. 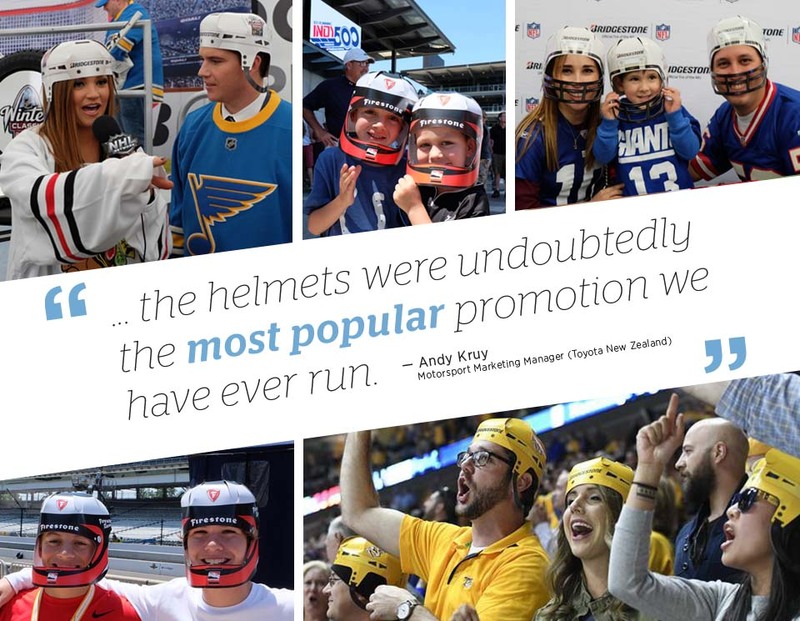 Our hockey helmet was launched into the NHL in 2017. The helmets have been a huge hit with fans at the 2017 NHL All Star Game, the Winter Classic and with the Nashville Predators. A valued advertising platform for sponsors and free give-away premium to fans. 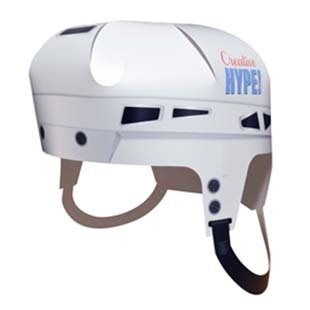 The Hockey Helmet was designed and developed by Creative Hype. It is a Registered Design protected globally by Design Patent and Copyright. 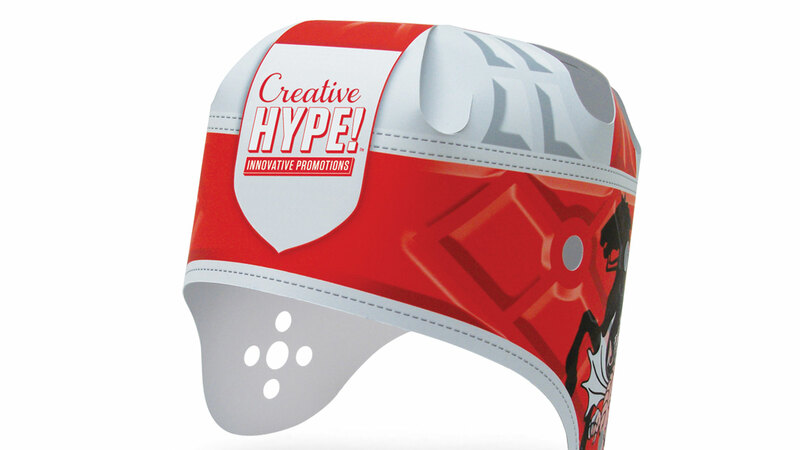 Creative Hype Motocross helmets are scheduled for global release this season! We are sure the product will be loved by motocross fans and add value to clubs and sponsors worldwide. 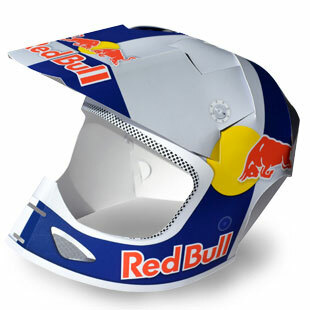 The Motocross Helmet was designed and developed by Creative Hype. It is a Registered Design protected globally by Design Patent and Copyright. 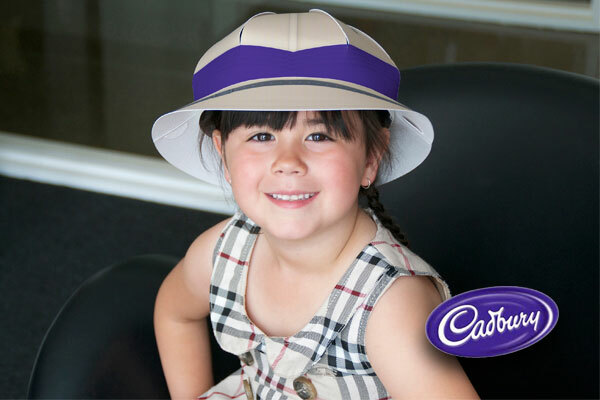 Our Explorer Pith Helmet was developed in-house and used by Cadbury for their 2014 UK wide Easter “Eggsplorer” campaign. The helmets were issued to UK kids nationwide as part of Cadbury’s Easter Egg scavenger hunt kit. 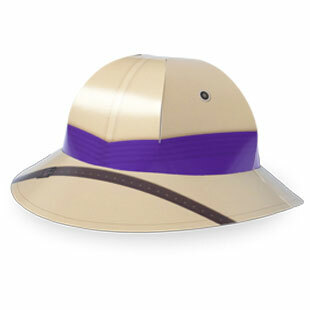 The Pith helmet was designed and developed by Creative Hype. It is a Registered Design protected globally by Design Patent and Copyright. 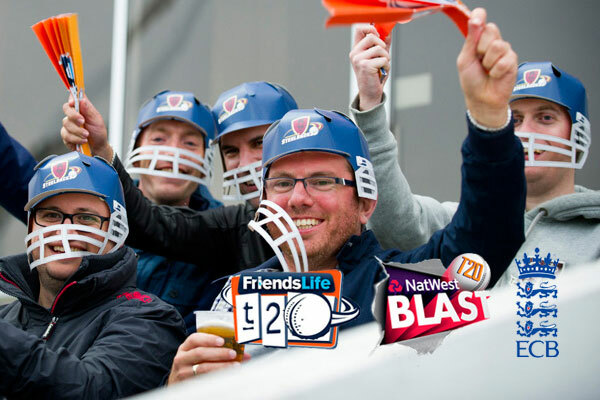 Launched in 2013, all 18 England Counties clubs activated with the helmet during the 2013 T20 series – it was a big hit with fans of all ages! 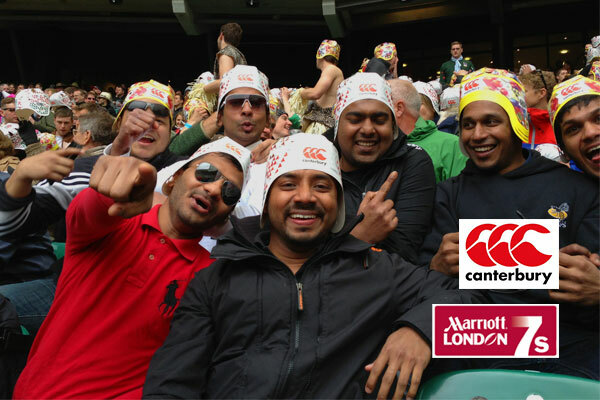 Due to this success our helmets now feature at International matches worldwide. Over 250,000 units have been sold! 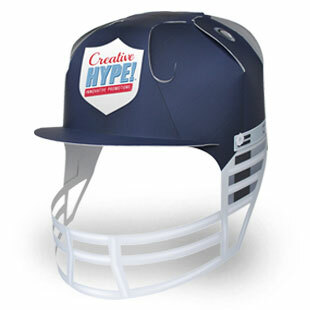 The Cricket Helmet was designed and developed by Creative Hype. It is a Registered Design protected globally by Design Patent and Copyright. 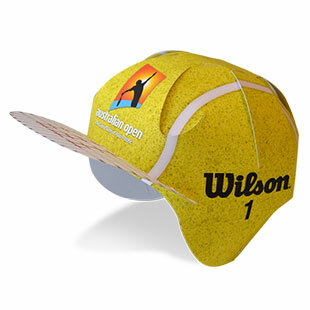 The Tennis Ball helmet is another in-house design developed to appeal to tennis fans and spectators. It will be launched world-wide this year. We are sure the product will be well-received. 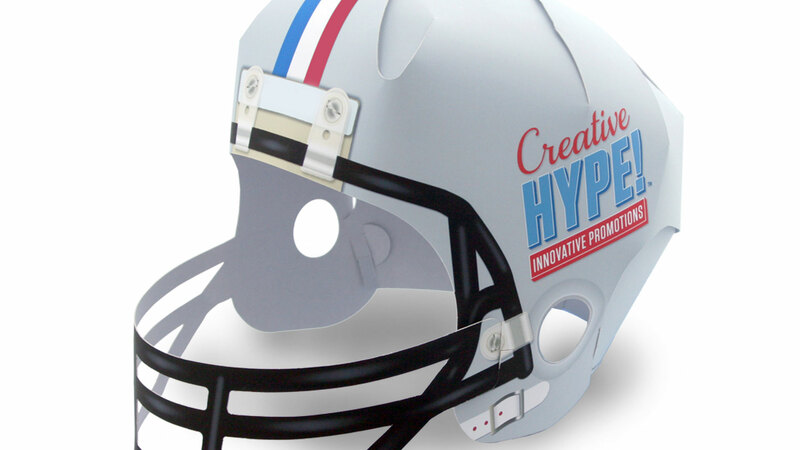 The Tennis Ball helmet was designed and developed by Creative Hype. It is a Registered Design protected globally by Design Patent and Copyright. Take a look at some of our projects below. Our products have created engagement and built atmosphere all over the world. We’d love to help you with your next successful campaign. The hype and excitement that this product created amongst fans of all ages was amazing and it was certainly the focus of discussion around the ground. 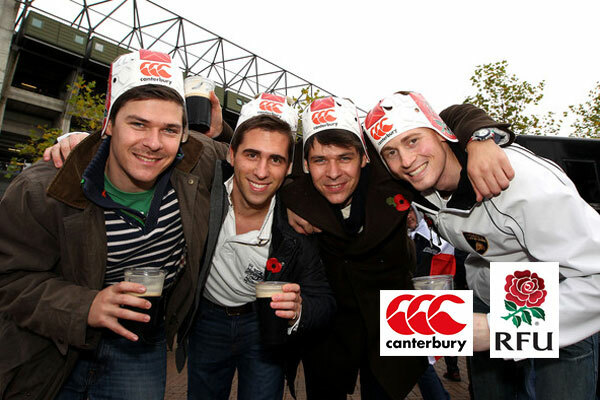 The headgear was undoubtedly the most popular promotion we have ever run. We handle everything from in-house design and production through to in-stadium activation. We ensure sponsors, clubs and fans are all happy.